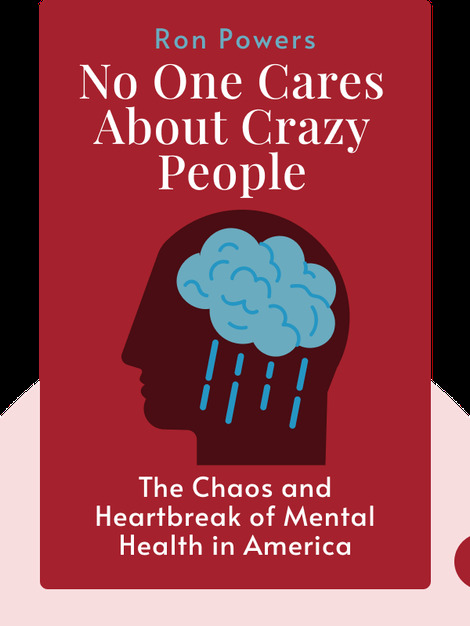 No One Cares About Crazy People (2017) takes a detailed look at the history of mental-health care in America. These blinks explore the current state of psychiatric care, how it came to be the way it is and how the changing trajectory of treatment has affected both patients and society. 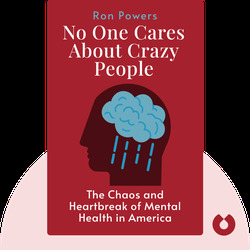 Ron Powers is a celebrated novelist and journalist. In 1973, he was awarded the Pulitzer Prize for Criticism, and, in 2000, he co-authored Flags of Our Fathers, a New York Times best seller. He has a deeply personal perspective on mental illness.